Kenton’s obsession with rock climbing developed at school and was furthered at the University of Leeds. In 1996 he suffered a fall from a rock face and shattered both heel bones. After intense rehabilitation Kenton climbed extensively all over the world – establishing new routes and first ascents on peaks in Alaska, France and India. 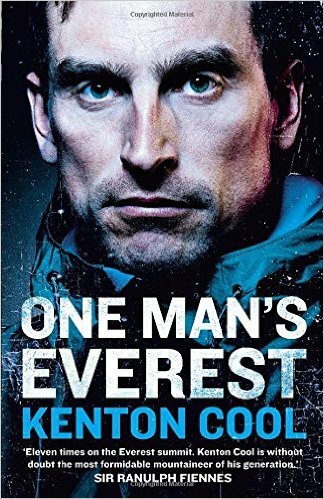 Kenton recent book draws on his life experiences, unique mountaineering career and other key events within his personal life.